With gaming on the go being a preferred method for most commuters these days, it’s important for consoles to have a lengthy battery life. What’s worse than that dreaded low battery notification just as you begin a final boss fight? It ramps up the tension, that’s for sure. 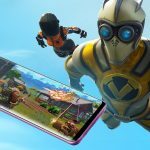 Well, peripheral developers Venom have the answer at last. 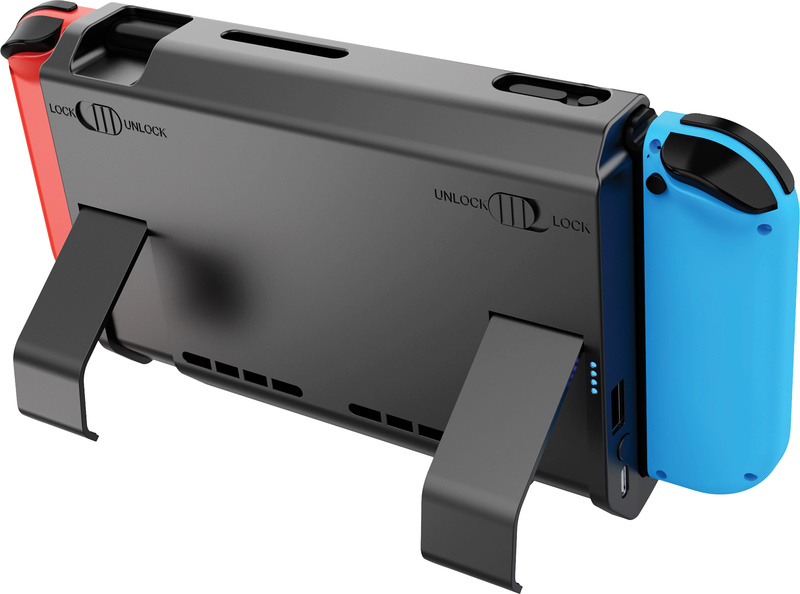 The Venom Power Pack and Stand for Nintendo Switch is an extended power solution in theory and practice, but it has more functions than just extended battery life. It’s every Switch owner’s necessity for their beloved machine. There’re no complicated instructions or wondering what does what, it’s perfectly clear from the moment you remove the pack from its packaging. The first thing that will hit you is the weight. Think a small bag of sugar; sure it’s weighty, especially if you prefer playing your Switch in its handheld mode like me. It has to be this heavy though, it is packing a whopping 10,000mah worth of power. That is massive by today’s standards. But what’s size without performance? (Oi! Dirty minds for the dirty minded) After my Switch’s battery had completely depleted, I plugged in the Venom Power Pack and Stand. Racking up an impressive 8 hours game time (always take breaks every 15 minutes, kids), I still had a brightly lit LED out of the 4 LEDs on the side of the unit which indicate battery life remaining. Nothing beats that. Latching the Power Pack onto the Switch console is idiot-proof. 2 switches on the back of the Power Pack unit lock and unlock the top rail which extends to allow the Switch to be mounted nicely. Once your console is in, you simply lower the rail to secure it in place and flick the switches to lock it. Once it’s locked in place, there is no budging it as no movement, not even a slight wiggle, was present. I mentioned the weight of the unit being fairly heavy. Well, to combat that, 2 stands are embedded into the back of the unit. Switch owners will know how flimsy the stock stand is when attached to the console. Mine flaps back and forth when my fingers aren’t securing it down, and the amount of times I’ve accidentally clipped it off is silly. Well, the stands on the back of the Venom Power Pack eliminate those problems. The stands are easy to retract and pull out and allow you to stand your Switch up like a little monitor without the fear of it being knocked over or falling forward. The Power Pack is not pretty and it’s pretty bulky, adding an extra inch to the console’s width. There are no fancy logos or fascias either. It’s just a black brick that holds your console with the stands and connections visible. But who cares about how it looks? It does its job extremely well. The huge battery doesn’t all have to go into powering your Switch, on the side is a USB-C port to charge the Power Pack with the lead provided; there is also a normal USB port that can be used to charge your controllers or use wired ones with a button to Switch the pack on or off. It takes a while for the Venom Power Pack to charge up fully, but once it is fully charged up, it grants an impressive number of extra hours play time, with it being extended even further when the Power Pack runs out of battery as it charges your Switch’s battery too. A worrying factor, however, is the heat generated after a lengthy play session. I took the pack off, and the back of my Switch console was extremely hot. I’m not entirely sure how hot the Switch has to be before it reaches dangerous levels, but it was pretty frightening. Maybe it was just me being overprotective of my precious console. 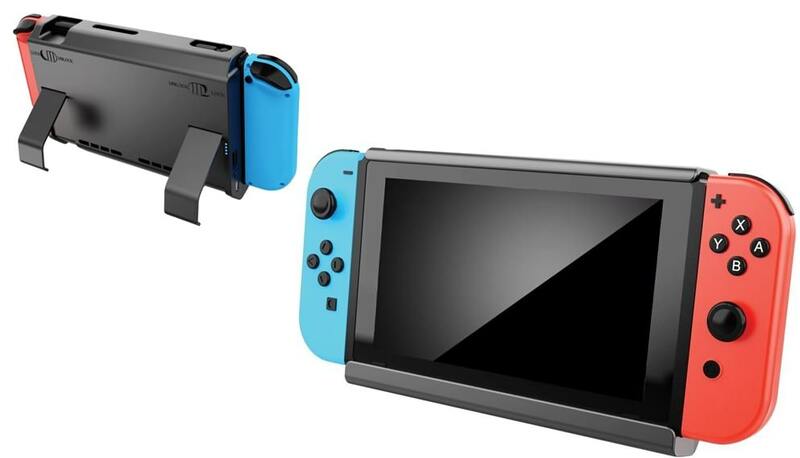 With the Venom Power Pack and Stand covering the top and bottom of the console, there was a worry that it would cover the vents, headphone jack and game card slot situated at the top of the Switch. The top rail has spaces for these, meaning they are not blocked when the pack is secured onto the console. It is a problem if you plan on using headphones with a bent plug though as the hole in the Power Pack keeps the port further from the surface of the console. 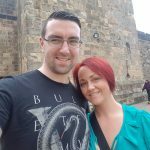 Just something to be mindful of when considering buying this. There’s no denying it, the Venom Power Pack and Stand is an essential purchase if you prefer playing your Switch in its mobile variants or if you’re a daily commuter. It adds an impressive amount of game time on top of the Switch’s stock battery, and it’s easy to fit and use. 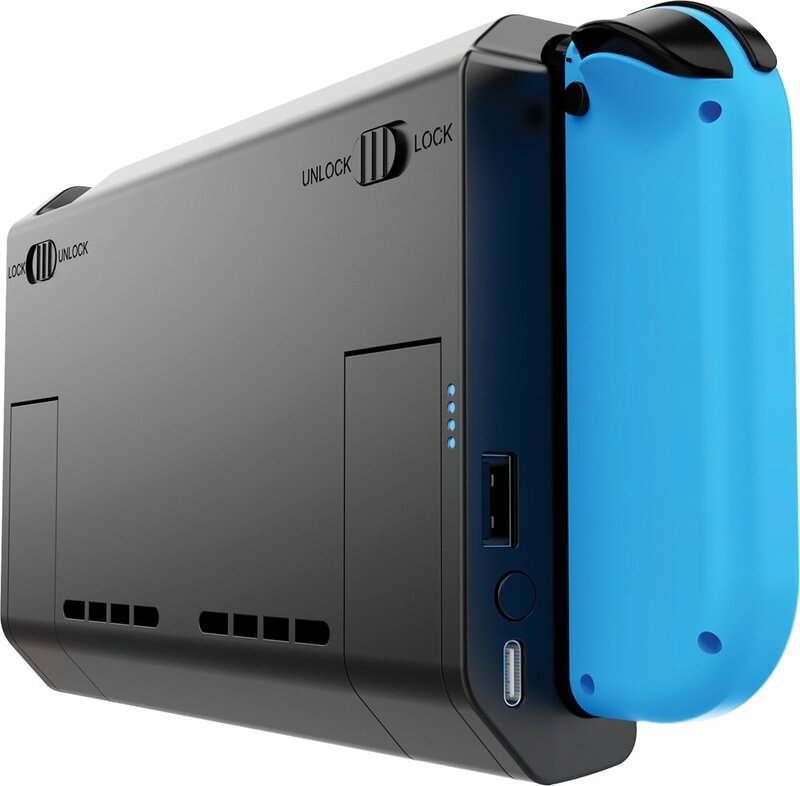 There are some factors to consider though, such as the size and weight of the unit and that worrying temperature generated by prolonged use (again, I’m sure it’s just me being overly protective), but the pros outweigh the cons here, making the Venom Power Pack and Stand and must buy for any Switch owner. 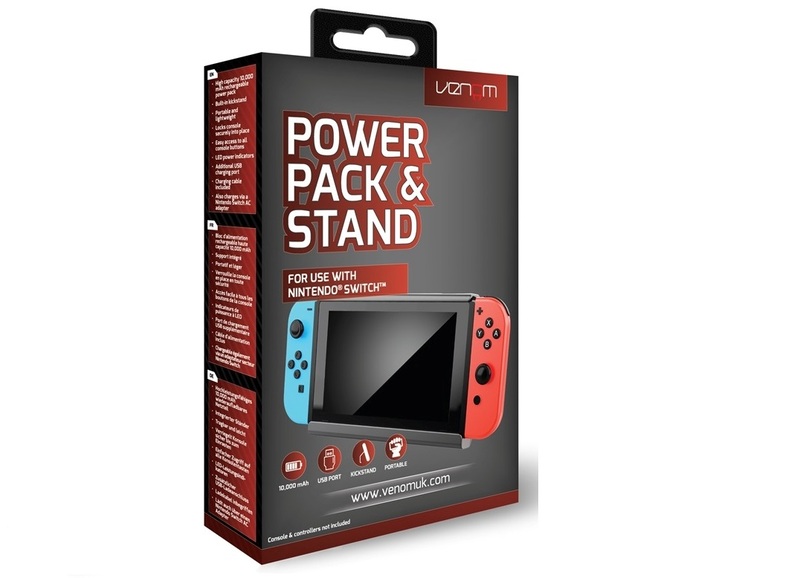 The Venom Power Pack and Stand is an essential purchase for Switch owners that prefer playing in its mobile forms. It adds impressive battery life and is easy to use, but be mindful of the size and weight.